Happy Easter from Hiver the bunny! 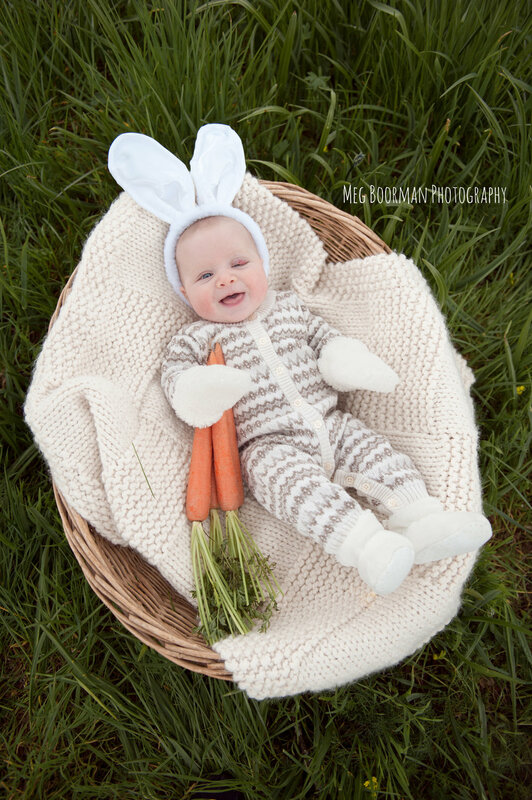 Oh man, did I ever get to photograph some adorable little Easter bunnies this year! 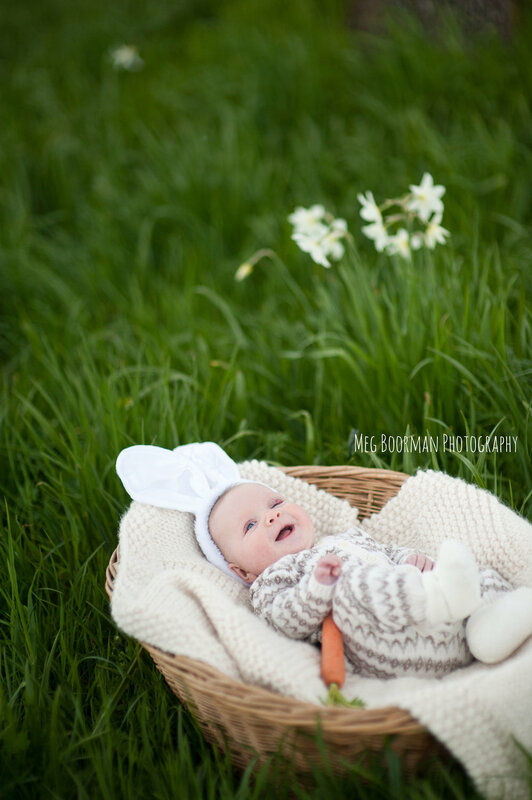 Hiver was a dream to photograph (apparently she was in love with my Frederick who was along during the shoot) and I couldn't be happier with how cute she looks as a bunny. Hoppy Easter everyone!